During leadership changes, Member Services works with our member ministries and member ministers to create grace, ease and intentionality. To see an overview of how we can help ministers and ministries in times of transition, see our Employment and Transitional Services brochure. Open ministries are listed below. Transitions can be difficult for both ministers and the members of a spiritual community. 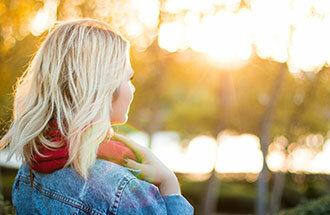 We invite you to connect with Member Services for information and guidance on leaving gracefully. Contact Carrie Kenyon for more information on the following services. The period between ministers may bring a period of uncertainty. UWM certified consultants guide you through an intentional process to explore where you have been as a community and where you want to go in the future. See how Transitional Consulting Services can help your ministry. An alternative to Transitional Consulting, a minister succession process works best in larger ministries and ministries where the minister gives notice well in advance of their departure. This process includes the outgoing minister in preparing for a change of leadership. Member Services can assist in developing a succession plan, often including processes facilitated by one of our consultants. Starting your new adventure together. Evaluation that is done well strengthens relationships, builds accountability and creates vibrant spiritual communities. For this to occur, evaluation should look at all aspects of the ministry rather than just focusing on the minister. For a brief overview of how to do this, we invite you to review Goal Focused Evaluation by Dan Hotchkiss at http://www.congregationalconsulting.org/goal-focused-evaluation/. UWM has a number of evaluation tools to choose from. We encourage you to connect with us so that we can collaborate with you in making this process beneficial to all. Our Sabbatical Support Services provide information on minister sabbaticals. We also post non-ministerial Jobs (for example executive directors, music directors or youth directors) upon request. 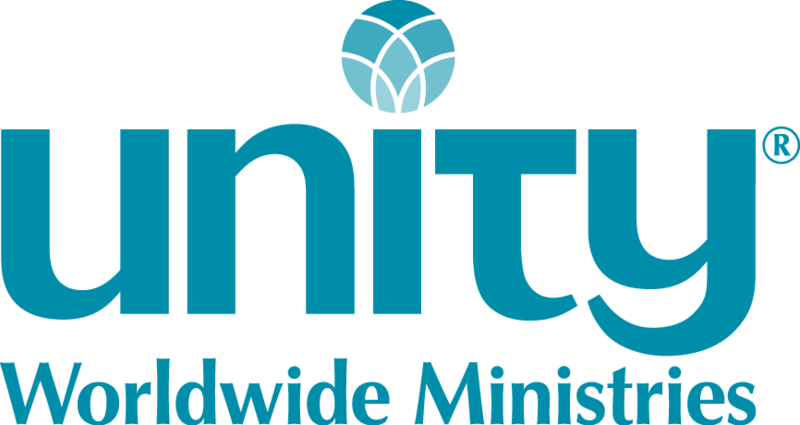 Note: Everyone who is applying is required to have a background check on file with Unity Worldwide Ministries. For questions, contact Rev Carrie Kenyon at CKenyon@unity.org. Notice: In accordance with Canadian Employment and Immigration requirements, any Canadian openings are directed to Canadian citizens and permanent residents of Canada. Where a Canadian citizen is not available for such employment, other citizens of the world are at liberty to apply. Notice: In accordance with US Employment and Immigration requirements, any US openings are directed to US citizens and permanent residents of the US.